Chris Stamp, who co-managed The Who during their rise to rock stardom and released the Jimi Hendrix Experience’s first single and album via his Track Records label, has died of cancer at age 70. According to Billboard, Stamp passed away Saturday night (Nov. 24) at New York City’s Mount Sinai Hospital. He met the Who while making a film about the rise of rock music in England, and went on to become the group’s co-manager alongside Kit Lambert. 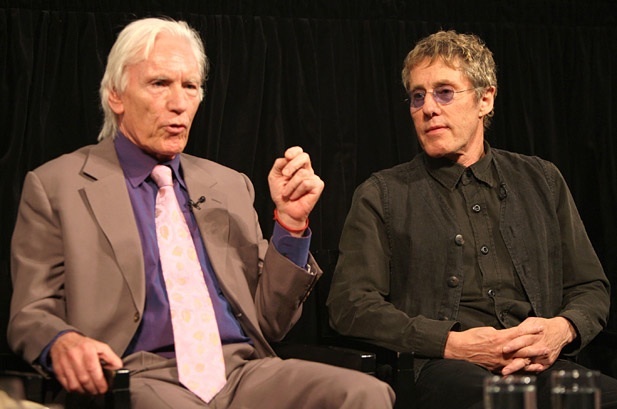 The pair worked with the group until their dismissal in 1975, with Stamp also earning production credits on Who albums including Magic Bus and Quadrophenia. Stamp and Lambert (who died in 1981) formed Track Records in 1968 and released Are You Experienced?, Axis: Bold as Love and other classic albums by Hendrix along with records from The Who, Arthur Brown and Golden Earring. After reportedly conquering his own substance abuse problems in 1987, Stamp began a new career as an addiction counseling therapist. He reconnected with the Who in later years by participating in documentaries and writing liner notes for re-releases of their classic albums. Stamp is the brother of actor, Terence Stamp. 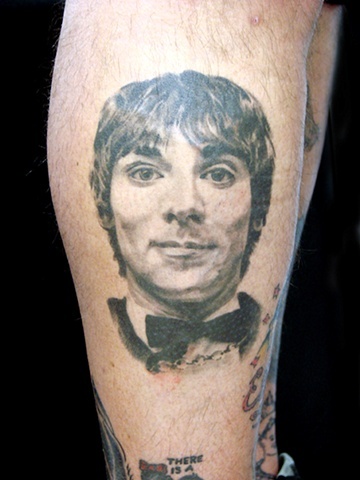 I love Keith Moon and everything, and this tatt is a pretty realistic likeness, but…I’m not sure how I feel about it. Keith’s face has a little bit of an Ed Grimley thing going on. It is kind of creeping me out. What do you think? 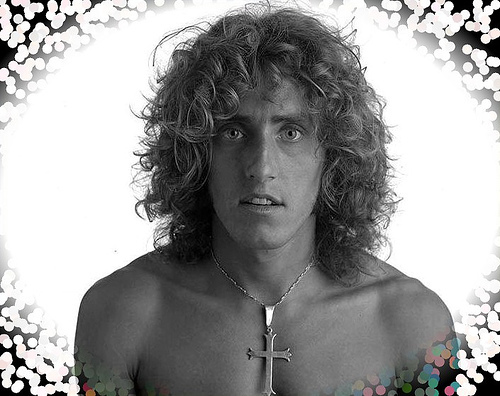 Happy Birthday to The Who’s Roger Daltrey, born on March 1st, 1944! I had such a hard crush on him when I was 12. On This Date, January 4th, in 1970: Who drummer Keith Moon accidentally ran over and killed his friend and bodyguard Neil Boland while trying to escape a gang of skinheads outside of a pub in Hatfield, U.K. Although Boland’s death was ruled an accident and no criminal charges were ever brought against him, those close to Keith say he was haunted by the accident for the rest of his life. Who drummer Keith Moon was born on this day, August 23rd, in 1946. 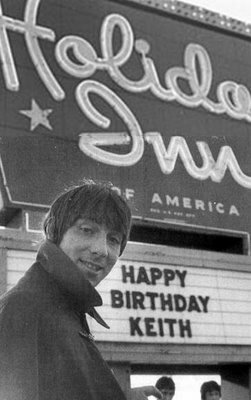 The photo above was taken on the occasion of Keith’s 21st Birthday in 1967. Legend has it that Moon’s birthday party celebration got wildly out of control and, in an trying to avoid the police, Keith climbed into a Lincoln Continental Limousine (the exact car model is up for debate) and attempted to make a getaway. Unfortunately, in his intoxicated state he released the handbrake, and began rolling towards the pool. Moon simply sat back and waited, as the car crashed through the fence around the pool and into the water. RIP, Keith, you are still missed. 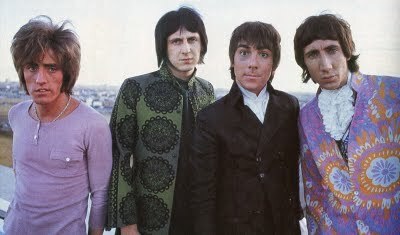 On This Date, July 14th in 1967: The Who kicked off their first large scale U.S. tour at the Memorial Coliseum in Portland, Oregon as the opening act for Herman’s Hermits.